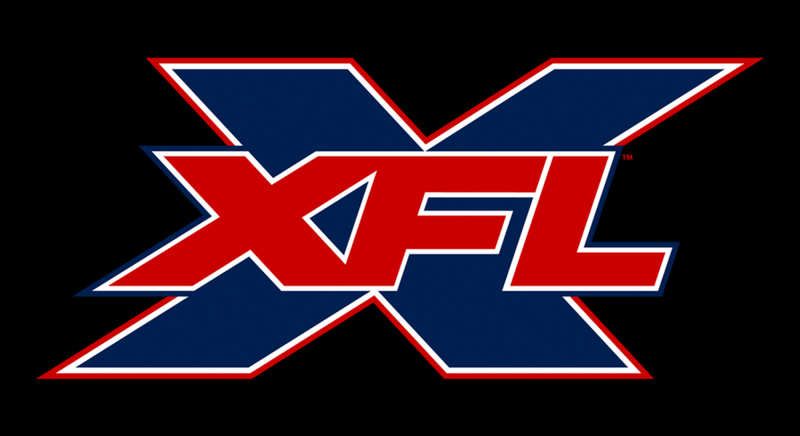 One of the teams for Vince McMahon's XFL revival appears to have its home. KSDK TV in St. Louis, Missouri reported on Tuesday that the city will be getting an XFL team for the league's 2020 launch. They noted that five of the team's 10 regular season games will be played at The Dome at America's Center, which is the former Edward Jones Dome. The NFL's Rams played there prior to moving to Los Angeles in 2016. KSDK said that all of the host cities for the XFL teams will be unveiled next week. There will be eight teams at the start of the XFL revival, with the league owning all of the teams instead of using a franchise model with individual owners. KSDK reported that the XFL has already contacted sports executives in St. Louis about running the city's team. Oliver Luck was named as the XFL's commissioner and CEO this June, and former Buffalo Bills general manager Doug Whaley is the league's senior vice president for football operations. The XFL has yet to announce a television/media rights deal. Charlie Ebersol's Alliance of American Football, a competitor to the XFL, will be kicking off in 2019.